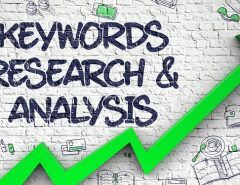 Do you need a solution for SEO that allows you to see how your site is doing on your search engine optimization efforts? If so, you’re not alone. SEO is still alive, and it is an important part of your online presence and marketing efforts. Some SEO tools can help you to keep your site up-to-par with Google requirements and improve your SEO so that your rankings will improve in Google. Some of these tools are free while others are premium tools that you can purchase or subscribe to. 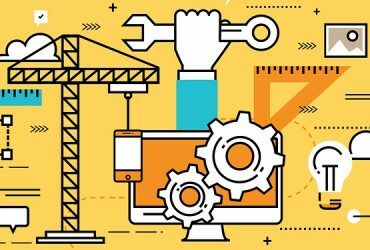 Look through these tools and see if you think you could use these to improve your SEO for your website when working on improving what you do online. Mondovo Site Auditor offers a wide range of tools and tracking features for site owners to use to improve the performance, speed, and optimization on their sites. One of the most common features on the site is the ability to run full site and seo audits. What makes Mondovo stand out from the crowd is how they charge only for the reports you run, and not waste customer’s money on monthly membership fees. Zadro Web is an online free tool that allows you to increase your Google page speed, as well as create a list of your top ten keywords that are seen by SEMRush. It will track social links on your website and show you how your site is doing with your SEO. This tool is free, and you can download a PDF report of your SEO audit to keep so that you can compare it to other audits you may do in the future. 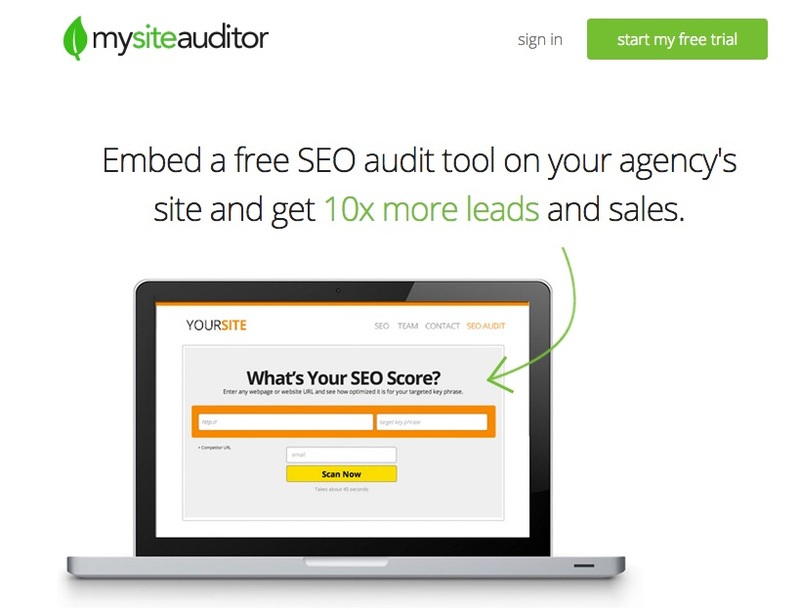 Mysiteauditor.com is another online SEO audit tool that allows you to put your URL in the search box to test it for validity and SEO strength. This not only allows you to test the SEO on your site but you can also embed the tool on your website to increase your leads. Mysiteauditor also allows you to audit specific web pages for a key phrase rather than just testing out one page. This gives you a lot of power in testing how your site is doing with SEO, and it can improve your ranking. Use the percentage tool to watch your quality of SEO go up. As the percentage increases, so will your rankings. Screaming Frog is a great tool to help you crawl your websites and see how they are doing with various aspects of SEO at any time. It allows you to get “big data” on your entire site all at once so that you can analyze key elements of your site to see how you are doing. It is more of a “crawl tool” than an audit tool, but it allows you to get a realistic analysis of your site status in the searches. This is a downloadable tool rather than an online site tool. You can download it for free and analyze and evaluate it. Then, if you decide you want to buy the full version license, it’s available for $185. SEO Report Card by UpCity is a great analytical tool for analyzing your SEO status on your site. This handy tool will take your website URL and give you a “report card” of your performance on SEO and overall site health. A great point of this tool is that it happens very fast and returns the results quickly. WooRank is a great SEO audit tool that gives you a lot of data that helps you improve the SEO status of your website. It works by running an automatic test of the URL that you put in the test box then showing the results. This happens quickly, and you’ll be able to do this in 30 seconds or less with any URL. It even shows a preview of your website in the results, and you’ll see what needs to be improved and what is working. It also gives you a percentage score of your site URL, so you’ll know what you need to do to improve it. Marketing Grader is a very simple online SEO site tool that allows you to know instantly how your site is doing. It gives you a grade right after your test is run and looks at your blogs, social media sites, and other off-site content as well as your main site. This gives you a complete picture of how your site and other content is doing in the searches and helps you decide what to do to fix the problems. 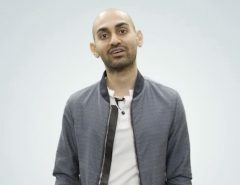 SERanking.com allows you to rank up to 5 websites and up to 50 keywords. You will see undiscovered SEO-related errors with the marketing plan. You can monitor up to 1,000 backlinks to improve your results in the search engines. It also gives you the capabilities to build custom reports and create sub-accounts. 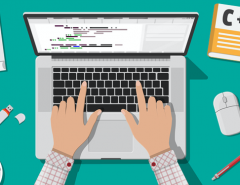 We hope you will try out one or more of these tools to help you with your SEO and improve your search results for your website. Let’s face it: without having some tools in your arsenal to improve what you do with your website, some potential customers may never find you. So use the tools to your advantage and analyze what is going on so that you can improve your results. Start with a great website and great content. When you have high-quality content and a well-designed website, you are going to get better results with your SEO as well. It is not just about making sure your SEO is working well. But you should also make sure that you have a design that is working well with your target audience and providing value to your customers. 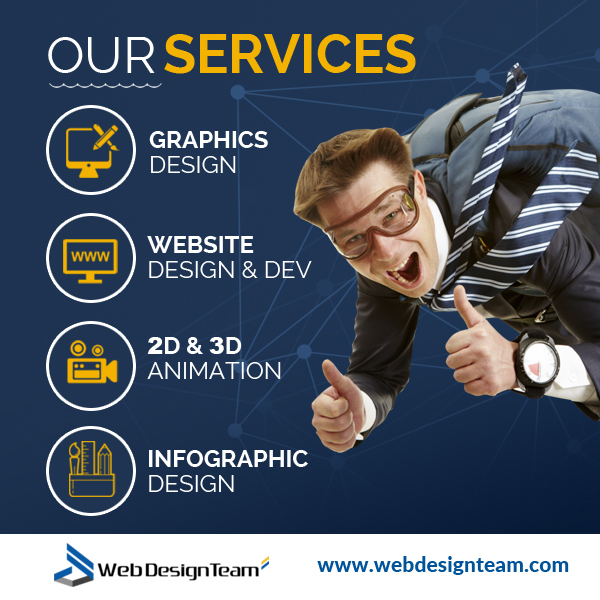 At webdesignteam.com, we understand the importance of creating a dynamic fully functioning website that appeals to your audience. It should be easy to use and attractive in appearance while utilizing the important aspects of design that people respond to. Go to our site and check out our work and see what we can do for you. We will talk to you about your business and create a custom website that will work for you. Then you can use your SEO tools and tell us how we did! If we don’t pass their tests for SEO, we’ll fix it! 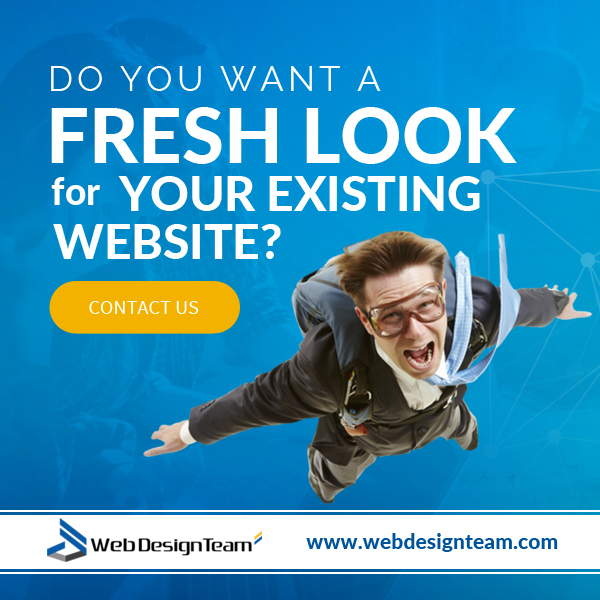 Visit us at webdesignteam.com for more information and a free quote. We look forward to helping you create your professional website that will help you find the customers who appreciate what you have to offer. 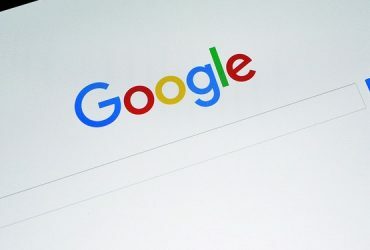 Next Article Is your Website Ready for Google’s Latest 2017 Updates?